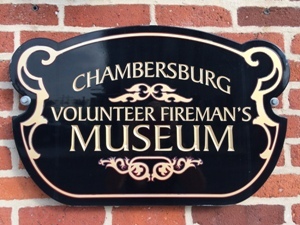 Stop by the Volunteer Fireman's Museum for a tour of the facility which is dedicated to your relatives, neighbors, and friends who devoted their time to provide community peace and protection. 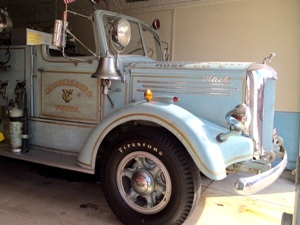 Terry Shaffer and Tracy Barnhart are hosting the Open House on April 29th from 10:00 a.m. until 4:00 p.m. 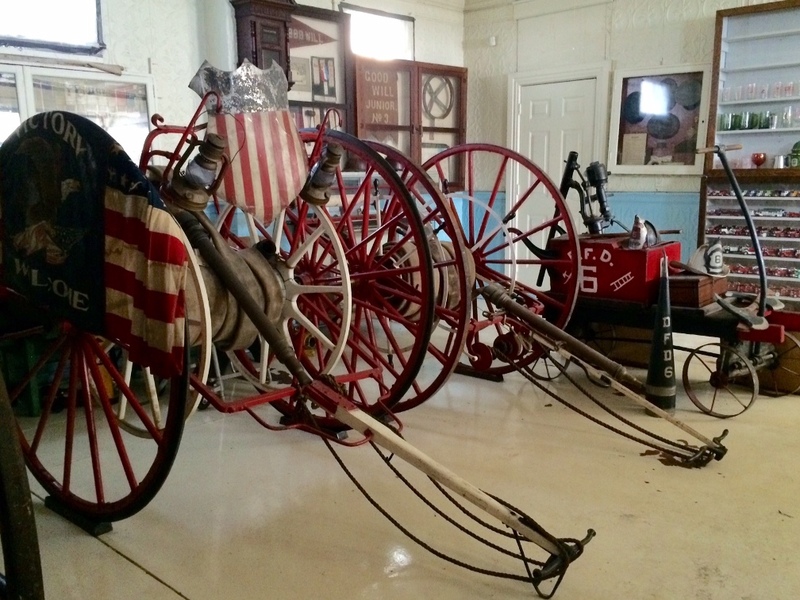 Please click to access a summary of the Volunteer Fireman’s Museum contents.